The delivery of all our services across the UK is underpinned by systems, technology and internal organisation which are continually improved to meet recognised international standards. 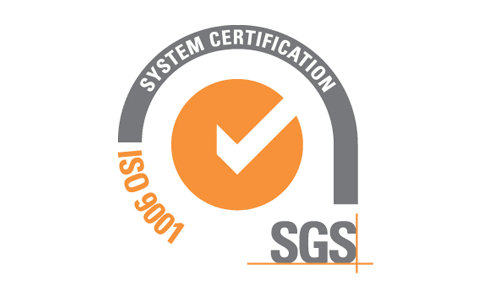 Our Quality Management System fully meets the requirements of ISO 9001 and ensures we can be relied upon to provide a quality and consistent service from all our UK offices. Our environmental culture is supported by certification to ISO 14001 which has achieved year-on-year reductions in the key resources we use. Our environmental awareness also enhances the support we provide clients in the construction and subsequent running of sustainable buildings through the delivery of our professional services. 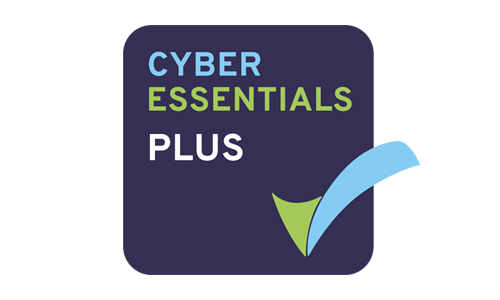 Our systems, processes and technology are certified in all UK offices to Cyber Essentials Plus and additionally ISO 27001 in the Leeds office. This enables any of our clients, particularly those in the financial services and public sectors, to have the confidence that any data we hold and manage on their behalf is correctly treated and securely maintained. 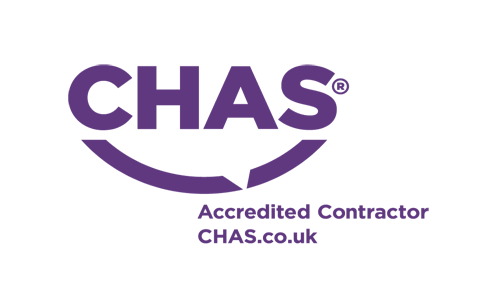 All UK offices are certified to the CHAS standard. 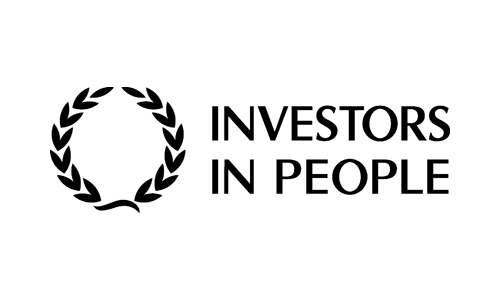 The key to our continuing success is our people with whom we continue to develop and invest, which is recognised with the Investors in People standard.